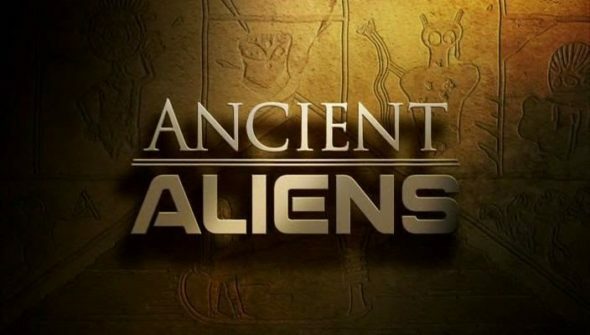 The series started with a TV special of the same name that aired on March 8, 2009, on the History channel. Seasons 1–3 aired on the same channel until 2011. From season 4 to the middle of season 7, the series aired on H2. On April 10, 2015, episode premieres returned to History.